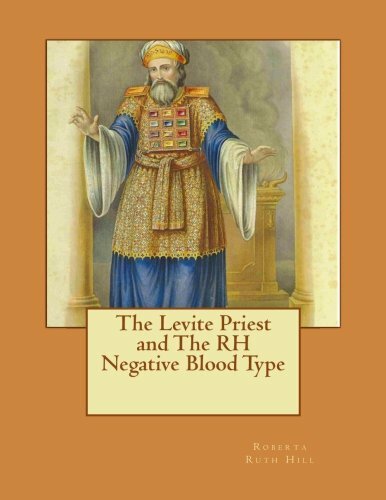 This book explains about the possible connection between the Kohathite high priest and people with the RH negative blood type. Roberta Hill is a home health care worker, writer and researcher. She has her own You Tube channel where she makes videos on the RH negative blood type, physics, astronomy, Coral Castle, poetry, animation, sacred geometry and various other subjects. Her channel is called TheStarchild2009. She has written numerous online research books and poetry.